Willan Academy offers music lessons with the comfort of your home in NYC, including Brooklyn and Manhattan. Important lessons available are for Piano, Violin, Guitar and many more instruments. It\\\'s hard for working parents to find time for the music classes for their child. Willan Academy of Music delivers high quality music lessons with the instructions that are personalized to the childâ€™s individual needs in a warm and caring educational environment. We offer lessons for children (ages 4+) and adults. Together for over 9 years, The String Collective of NYC has grown from our original String Quartet (Ambience Strings) to a collective of over 25 Conservatory trained String Players. From Chic Manhattan Celebrity Weddings to independent Recording Sessions- We perform at over 90 events a year, for any occasion. Our musicians hold seats in some of the most prestigious orchestras in New York and have experience touring the globe. Contact us today for Rates and info- It will be our pleasure to work with you. 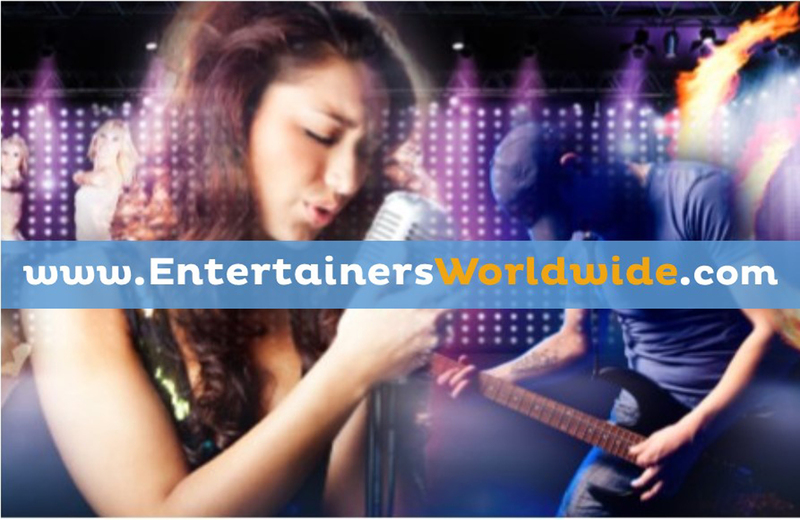 Entertainers Worldwide is used by the public and wedding planners to find & hire entertainment, book live music & event services directly. As we are not an Agency, there are no booking fees to pay allowing direct dealings & contact with all Acts, Entertainers & Event Services. We bring the quality and professionalism of concert hall performances straight to you, making your wedding ceremony a very special one. Our players are all career musicians, and hold advanced degrees from prestigious music schools and conservatories across the country, including The Juilliard School, The Curtis Institute of Music, Manhattan School of Music, Northwestern University, The New England Conservatory, and The Colburn School. 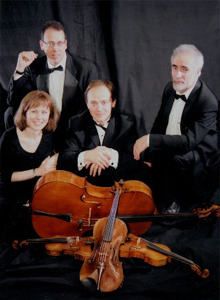 The Campanella is the premier musical ensemble in the New York Metropolitan area. Our extensive experience, finest quality of music, unparalleled professionalism and personal attention will make your special day spectacular. Choose a classical ensemble, cocktail pianist, strolling violin, or any other ensemble combination , and we will surround you and your guests by the beautiful music, create an elegant and warm atmosphere, and add a touch of sophistication to your day. We provide music for wedding ceremonies, cocktails, special events, corporate functions, parties, birthdays and any other occasions. 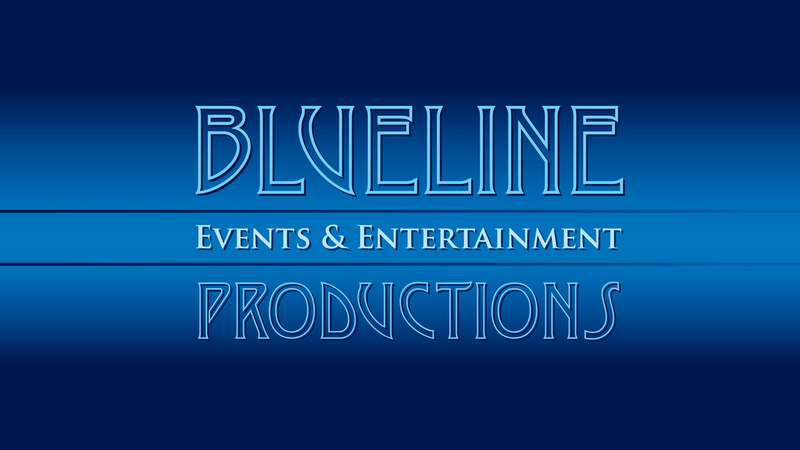 Blue Line Productions is a premium entertainment, events and audio-visual company that can provide talent, lighting, sound, photography, planning, and a variety of other services for your special occasion. We have worked with countless celebrities, are a preferred vendor at numerous venues, and have experience with thousands of collective events. Please feel free to contact us to schedule a meeting. 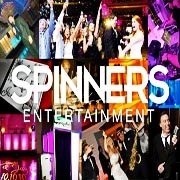 Spinners Entertainment is a full-service dj, live entertainment, lighting, photography and video production company based in New Jersey. Whether you're having a destination wedding or a bat mitzvah, we can provide premier entertainment. Available for weddings and any special occasions. I have sung for many weddings and events and have an extensive portfolio of songs ranging from classical to pop to broadway. I am currently working on my master's degree in classical voice at Manhattan School of Music. I have been trained in Italian, French, German and English Diction, as well as music theory and technique. 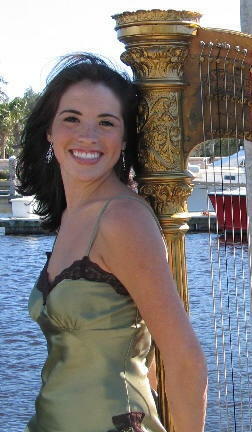 I have had extensive choral and performance experience (both currently and in youth, both music theater and classical). 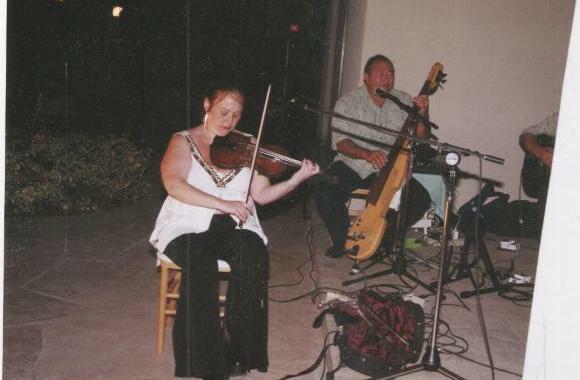 We can work together to create a musical program to make your event special! HEARTBEAT DANCE BAND has been providing entertainment to the NY Metro area for over 10 years. 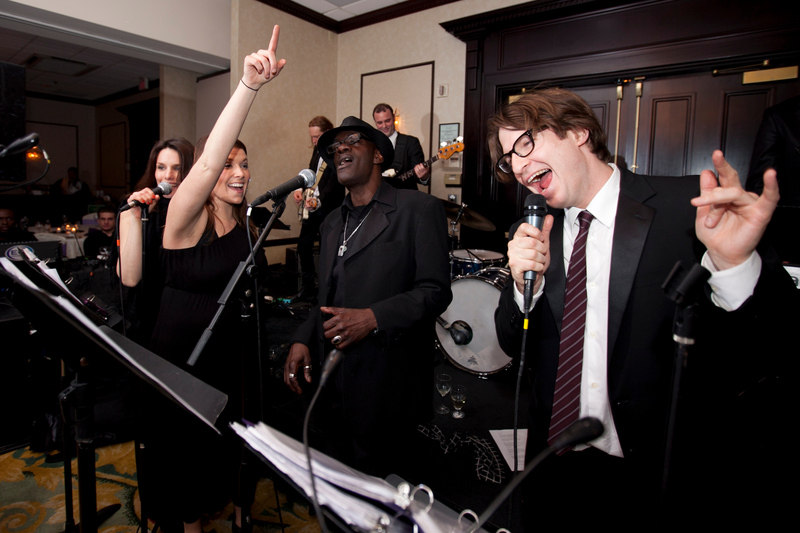 Our high-energy dance bands features 6 lead vocalists, hot horns and a jammin' rhythm section. 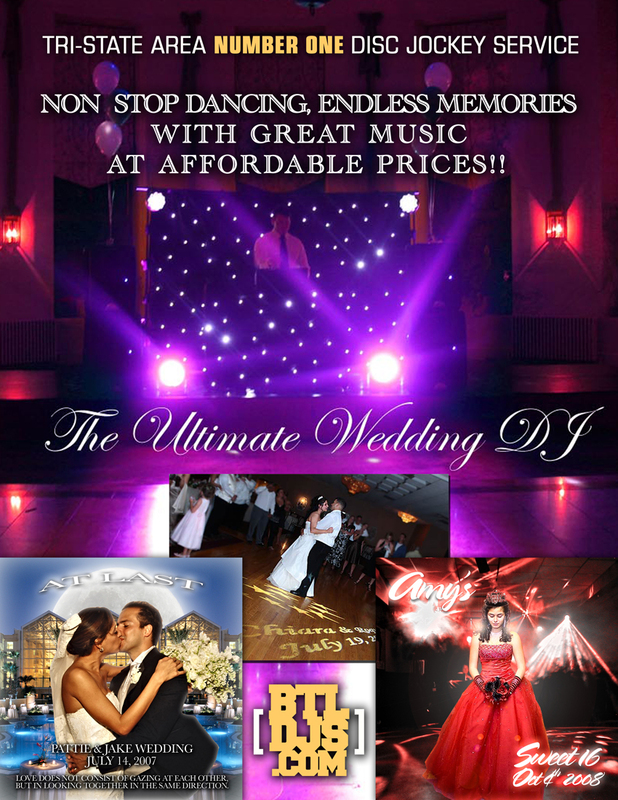 Our DJs and bands will keep your guests dancing all night long with the best music from the Swing to Top 40! 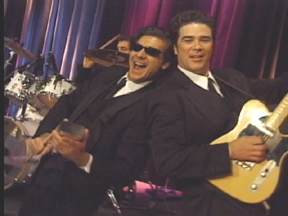 For a swingin’, funky, rockin’ good time… share the night with HEARTBEAT DANCE BAND! 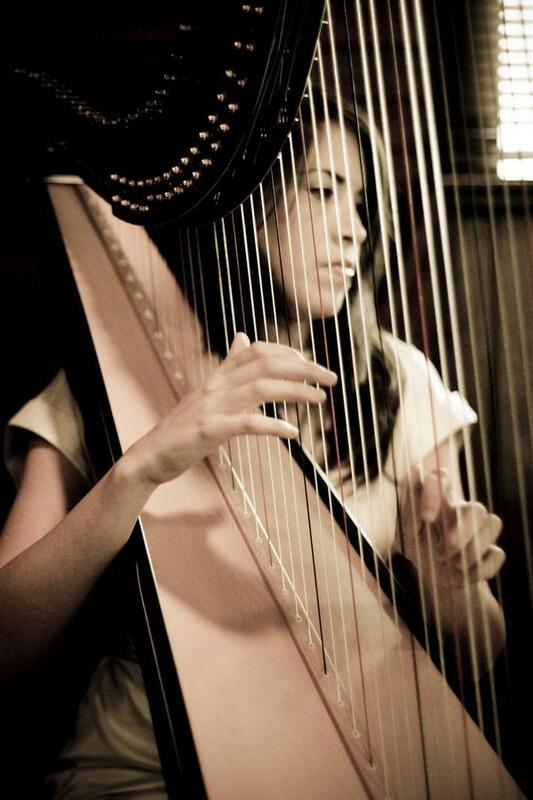 Lindsey Warford is a professional, freelance harpist based out of New York City specializing in providing elegant music for a wide variety of events and concerts. As a classically trained artist, Lindsey’s prestigious musical background includes not only a bachelor's degree in music performance, but a master's degree in arts management as well, furthering her abilities to work diligently with clients on arranging event details. 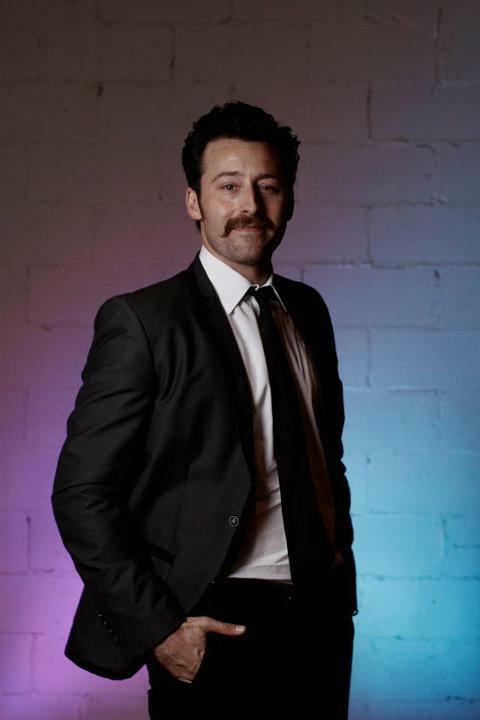 With over 10 years of experience, Lindsey has acquired an extensive and impressive clientele base and has been contracted for featured and background music performances for indoor and outdoor events of all sizes. Founded in 1998, The Four Seasons Ensemble is a professional flute and string trio/quartet that has performed at over 1000 weddings. The event coordinators of the legendary Russian Tea Room, Tavern on the Green and Aquavit Restaurant regularly booked the Four Seasons Ensemble for their events for years. We are versitale, performing Classical, Pop, Light Jazz and Broadway. Special requests are accommodated whenever possible. Individually, the members of the Four Seasons Ensemble are graduates of top conservatories who perform in prestigious venues such as Carnegie Hall and on Broadway. They can be heard on many recordings of major artists and on TV and film scores. 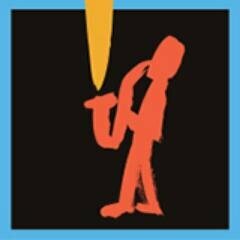 New York Jazz Academy, a music school based in New York City, is the only place that welcomes artists of all ages and skill levels to become fully engrossed in the study and performance of jazz music. We are a small, customer-focused entertainment company. We have 3 A List Dj's that work in the company and our entertainment hosts are the best in the business. Everyone on our team shares the same commitment to personalized service. We are based in New York City and my service area includes New York (Long Island, Westchester, Hudson Valley), New Jersey (Northern NJ), Connecticut (Fairfield & New Haven Counties), and Pennsylvania (Poconos, Leigh Valley) so we cover a lot of ground. * Online searchable database of tunes * Online event planner makes planning your event available to you at your convenience * Great sounding professional sound system * Dance floor lighting * Secure online payments accepted using PayPal, Visa, Mastercard, American Express, Discover, E-Check * Fully insured by the Fireman's Fund Insurance Co.